Lady Winifred Anne Henrietta Christina Burghclere née Herbert was born in 1864. Her parents were Henry Howard Molyneux Herbert, the 4th Earl of Carnarvon and Lady Evelyn Stanhope, the only daughter of the 6th Earl of Chesterfield. The family seat of the Herbert Earls of Carnarvon was (and still is) Highclere Castle in Berkshire, where much of the highly successful UK television series Downton Abbey was filmed. 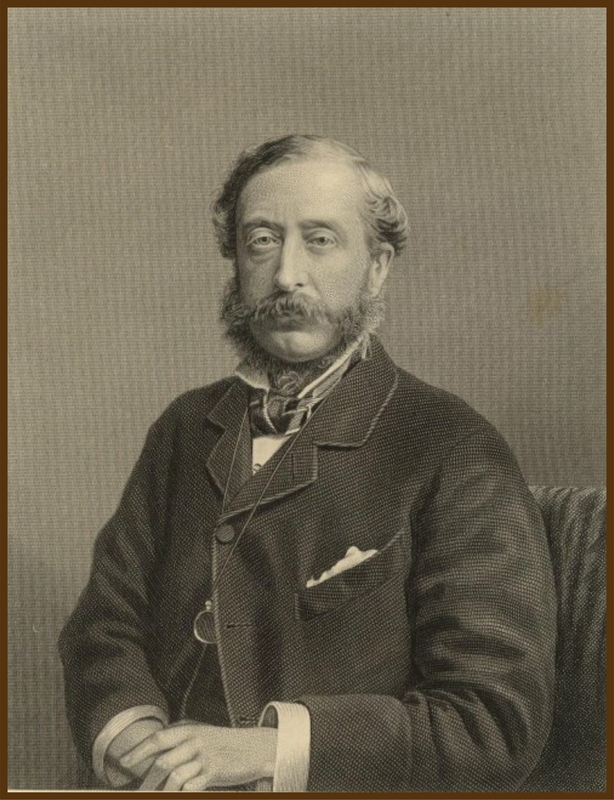 The 4th Earl of Carnarvon and Lady Evelyn had four children together. Winifred was the eldest, followed by George (who later became the 5th Earl of Carnarvon and along with Howard Carter discovered the tomb of Tutankhamun), Margaret and Victoria who was always known as Vera and was one of the god-daughters of Queen Victoria. Sadly, three weeks after giving birth to her youngest child, Evelyn died. Winifred was just ten years old when she lost her mother and she and her younger siblings were sent to stay with various elderly aunts. This arrangement apparently created an extremely strong bond between Winifred and her brother George. Three years after the death of his first wife, the 4th Earl married his cousin Elizabeth (Elsie) Howard who was 25 years his junior. They had two sons, Aubrey and Mervyn Herbert who were half-brothers to Winifred and the other three children. 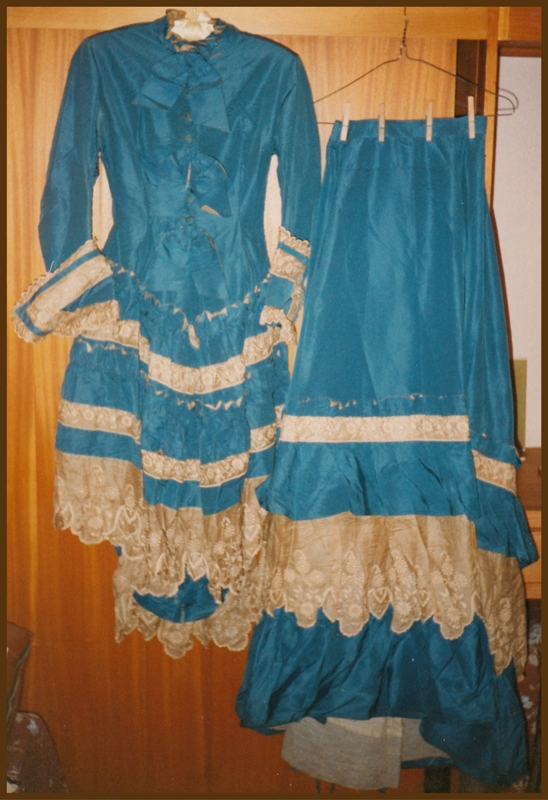 An outfit probably belonging to Lady Burghclere’s mother which Ethel North gave to my grandmother. I used to dress up in the top half when I was a child! In 1887, Winifred married Captain Hon Alfred John George Byng. 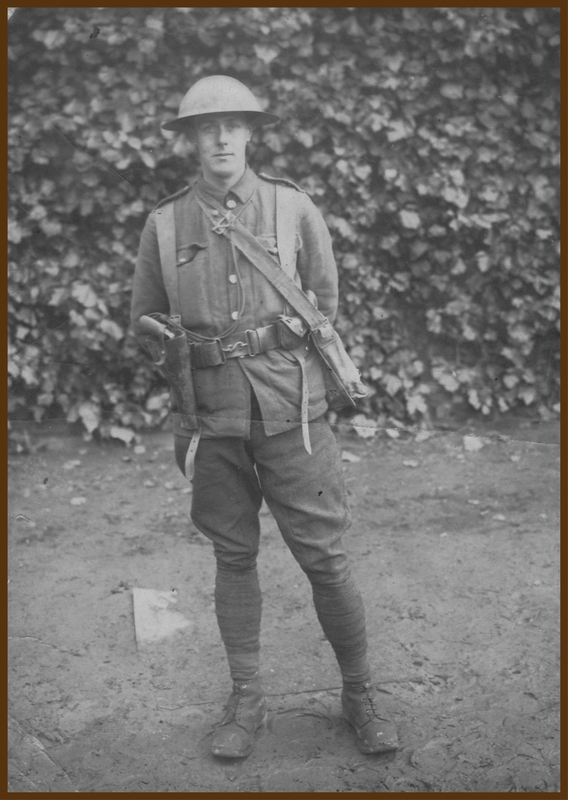 However, Byng died only ten months after the wedding. Her second marriage in 1890 was to Herbert Coulston Gardner, the first Baron Burghclere, a Liberal MP and later, a member of the Privy Council. Winifred and Herbert, now Lord and Lady Burghclere, had four children. 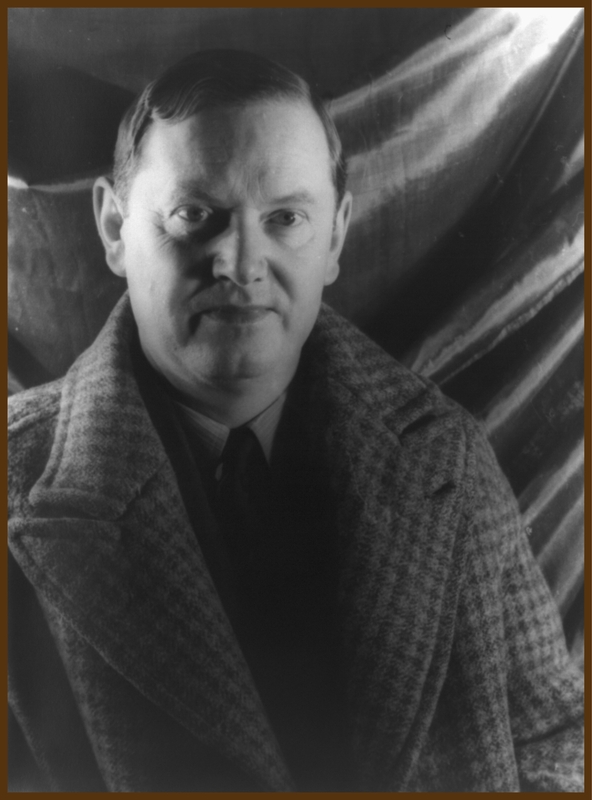 They were all daughters and the youngest of them, Evelyn Gardner, had a brief and rather disastrous marriage to the novelist Evelyn Waugh. It was a marriage that was met with considerable disapproval by Lady Burghclere who was by all accounts, a very formidable woman. In one of her letters to my grandmother, Ethel North (Lady Burghclere’s maid) refers to this doomed relationship and Lady Burghclere’s opinion of her youngest daughter’s choice of husband. The marriage ended after She-Evelyn (as the Waugh scholars call her) had an affair with a mutual friend of theirs named John Heygate, prompting Ethel to refer to her in another letter as “wicked Miss E”! In fact, all of Lady Burghclere’s daughters appear to have caused their mother some considerable anguish in their choice of partners and lifestyles. 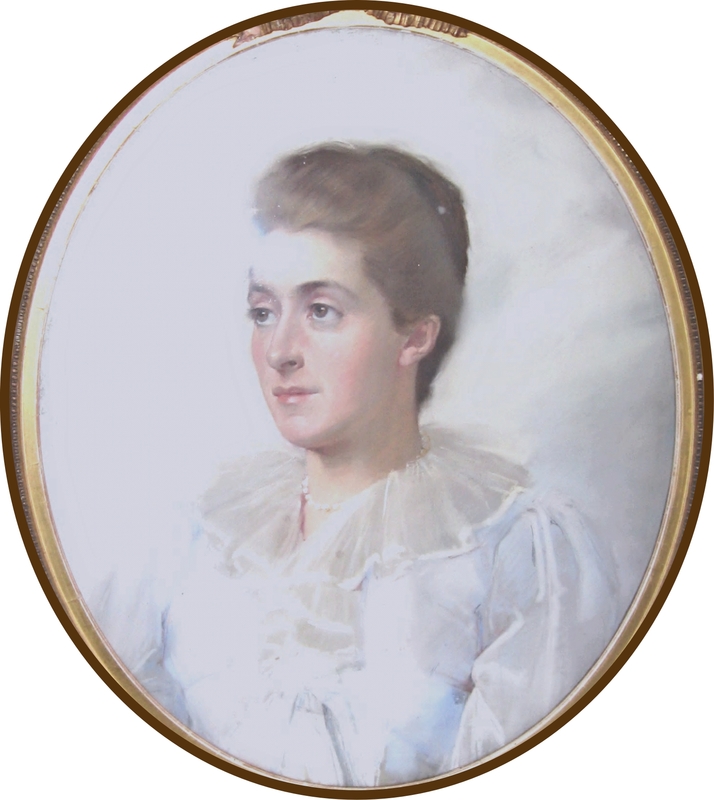 As well as being a mother to four rather errant daughters, the wife of a Baron and the elder sister of the renowned 5th Earl of Carnarvon, Lady Burghclere was also an amateur biographer. 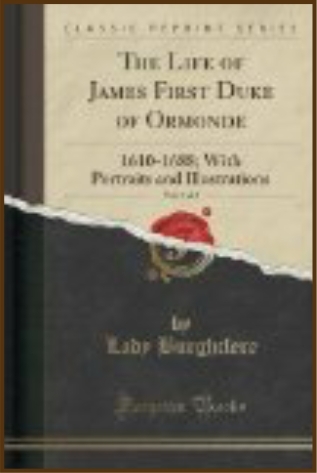 She published a number of biographies of famous English historical figures including George Villiers, 2nd Duke of Buckingham. She was also a great letter writer and a would-be novelist. During the First World War, along with her sister Vera, Lady Burghclere established a Prisoner of War Fund and was heavily involved in helping British Prisoners of War both during and after the conflict. Having lost her second husband in 1921, when her youngest daughter was only 18, Lady Burghclere remained a widow until her own death in 1933 aged 69.